Buying gifts for the men in my life has always been a struggle. It takes me ages to get down to what they really need and in most cases I feel that they have everything-loads of clothes, mugs, socks and gadgets-Fitbit included. So what’s left for Father’s Day…well I think I found it! My dad has a dapper dad persona, he doesn’t go crazy with grooming and getting dressed but he does have an eclectic taste! So with this in mind, this year for Father’s Day I went for something a bit more personal like these cute bulldog cufflinks and F1 racer cufflinks, a Vince Camuto fragrance gift set and a superb Philips AquaTouch shaver that my dad can use while being in the shower as it is a completely waterproof and fully washable shaver! 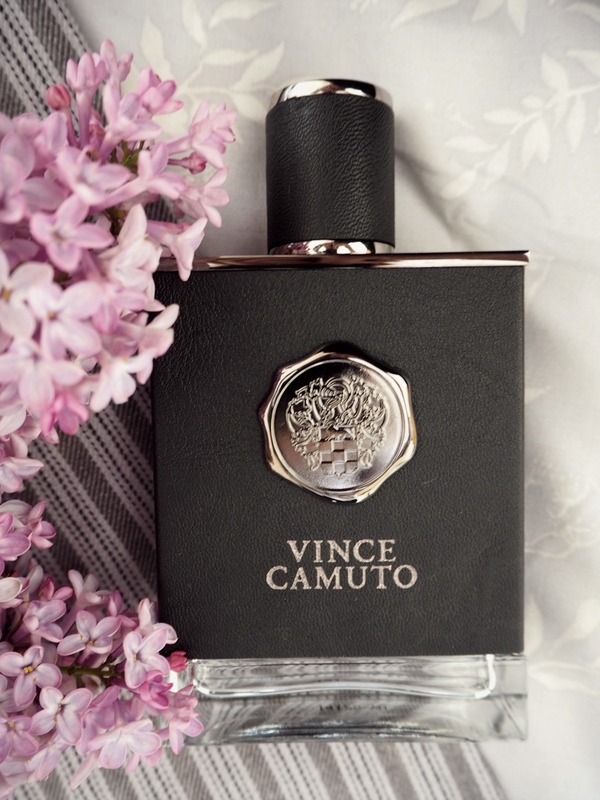 Since I was a child, I have memories of my father wearing a perfume-he is keen on Italian bergamot and citrus flavours so this Vince Camuto gift set was just ideal. The set contains a 100 ml eau de toilette, a 15 ml eau de toilette spray and a deodorant stick which I found really handy as he can carry the spray with him anytime he is travelling light-aka weekend getaways in the countryside with mum. I found the package pretty nice too, black and silver with a feeling of leather it seems like a luxurious and expensive set, if I may say so myself! I have already given these to dad and he is pretty chuffed with the cufflinks however I think the Philips AquaTouch shaver is what stole his heart. Dad said ‘a few years back no one would have thought of using a shaver in the bathroom, it was just too dangerous’ …. well times have changed dad, thankfully! What did you get your father this year for Father’s Day? What is on your gift list?